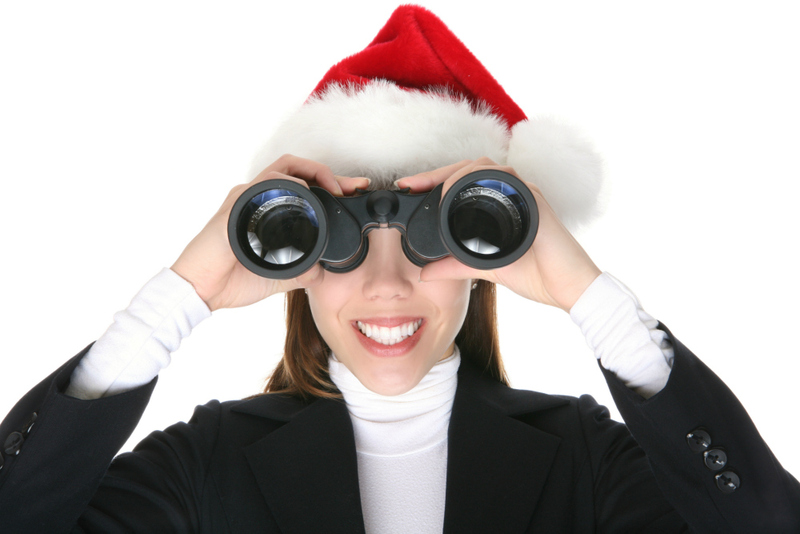 Christmas is coming – are you a job seeker facing a career crisis? If your career is in crisis, should you keep up your job search efforts over the Christmas season? Or should you forget about it until the New Year? Are you having these thoughts? As your circumstances are different from anyone else, I can’t tell you what’s right for you. However, I can give you some options. 1. Give it a break and focus on family over Christmas and hit the job hunt again towards the end of January. If you are feeling totally over it and burnt out over the job search process, you need to recharge your batteries, clear your head and have some down time. If you have enough financial resources to tide you through for the next 4-6 months, this is a viable option. If you keep at it when you’re exhausted and lacking confidence, you will do yourself a disservice whenever you speak with potential decision makers. Make sure you project a professional image and brand and network with potential decision makers, recruiters and those who can link you to the right people when you are well prepared and in a positive mindset. Join my FREE Masterclass ‘3 Secrets to Personal Branding for Career Success‘ in which I provide 40 minutes of supportive inspiration from the comfort of your own home. Register for a time that suits or join in today by clicking here and attract your dream job. 2. Keep expanding your professional network, meet recruiters who are open to discussing opportunities in the New Year. Do this if you are still feeling energetic, positive and clear about what you have to offer your target audience. There are more social events at this time of year which provide more networking opportunities. People are usually more open to having exploratory conversations as they are feeling Christmas cheer. Line up meetings for the 2nd week of January onwards so you can hit the ground running after the silly season! You may increase your chances of success as other job seekers may have decided to act on Option 1. Do the following if you know that you still need to prepare yourself well for the job search. · Update your resume or CV with your tangible accomplishments. Click here for resume tips. · Update your LinkedIn profile with a powerful tagline, craft a compelling summary with key words to enhance your SEO. Upload a professional photo, request for recommendations and share interesting articles about your area of expertise in relevant groups. Click here for top LinkedIn tips you can implement over the Christmas period. · Research the industries and companies you want to target. Find out the latest developments. Identify the key executives you need to meet. · Make a networking list of people you must contact. Ask for an appointment for a conversation for advice and guidance in the New Year. This will get you closer to your target audience – the decision maker. Give yourself a Christmas present! My book, Navigating Career Crossroads is a #1 Amazon Australia best seller. In this book I guide you through 7 essential steps to make a successful career transition to get that job. It will certainly help you to sharpen your axe and prepare yourself well to launch your job search marketing campaign in the New Year! Which of these suggestions will work best for you? Do you have other ideas? Comment below and I’ll help you. http://www.cosmopolitan.com/food-cocktails/g2586/christmas-cocktails/ . Check out #5 – S’mores Tradition with Remy Martin XO – that one looks good and is an adult version of toasted marshmallows, chocolate and graham crackers! Have a happy and safe holiday season and may 2019 bring you much happiness, good health and career success.